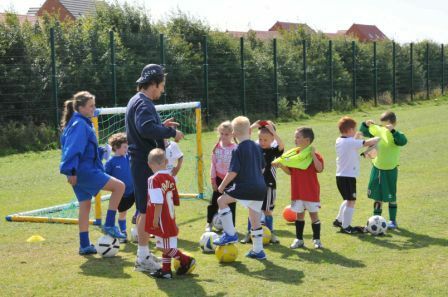 Stockton Town’s next Holiday Course has been announced and will run from Monday 16th to Friday 20th February. Our Football Development Officer Paul Midgley and his team of Coaches will be looking to develop your skills with varied sessions each day and of course plenty of matches and tournaments throughout the week. All the details and the Booking Form can be found on the Holiday Course Link on the right hand side of the Home Page.